As a Certified Eating Disorders Registered Dietitian, Jennifer combines her expertise in medical nutrition therapy, psychology, and physiology to help clients understand their eating behaviors, and gain the insight needed to make positive changes for their health. She is an expert in the field of eating disorders, and a proud advocate for the Health at Every Size movement. 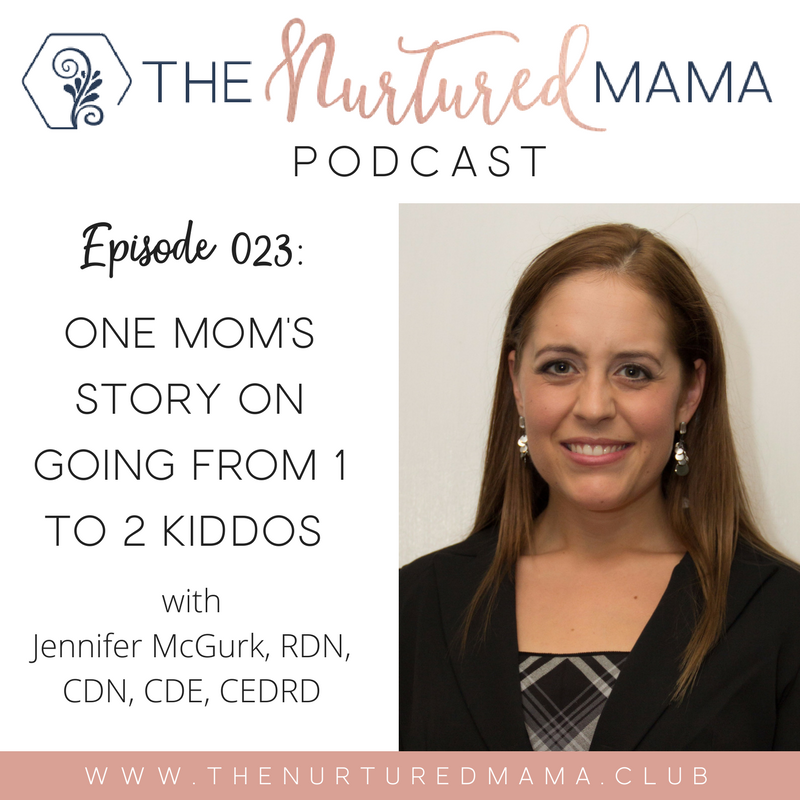 Jennifer has created the business, Pursuing Private Practice, along with authoring a book series of the same name, to help other healthcare professionals reach their goal of owning their own business. She also offers an e-course on Pursing Private Practice to help all healthcare professionals achieve their business goals. She offers supervision to other dietitians in the field of eating disorders. 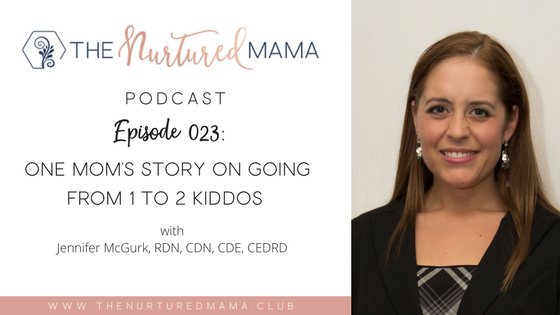 Jennifer shares about her family’s experiences during their transition when they welcomed their second child at home. She also gives emphasis on giving assurance to the first child that nothing will ever change in how he/she is loved and cared for despite the fact that there’s a new addition to the family. 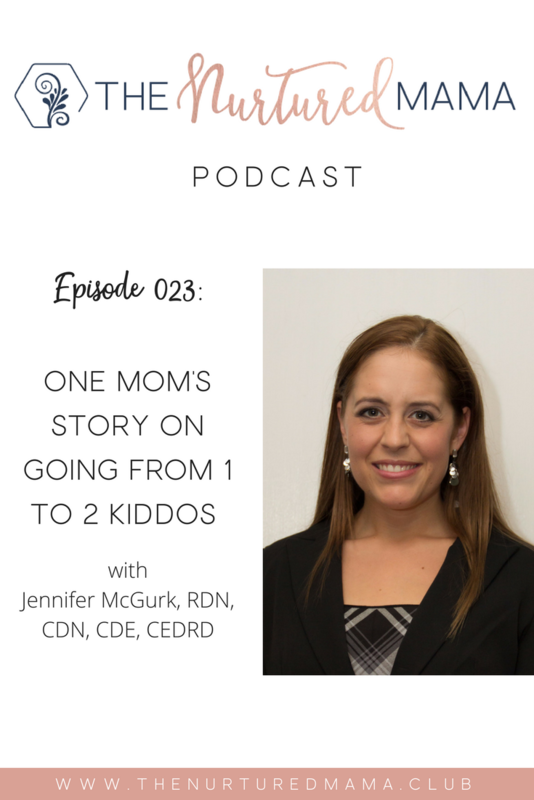 Jennifer discussed how she planned differently for her 2nd birth, pregnancy and postpartum. 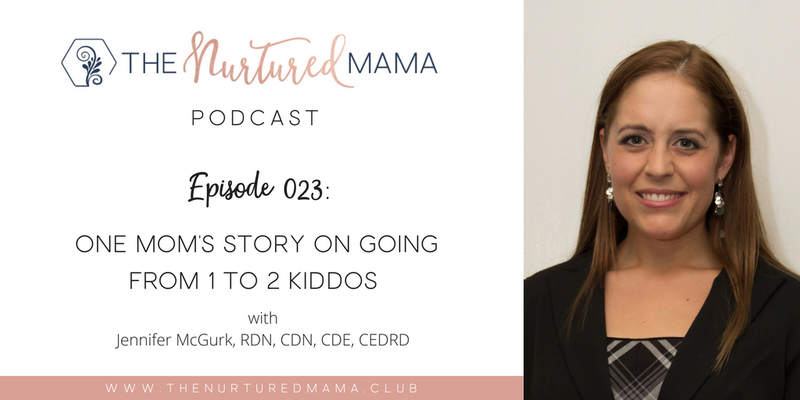 She also shared a tip about not having so many expectations when it comes to the process of pregnancy, childbirth, and post-partum. For Jen, change is the only constant. She shares that she’s learned it’s okay for things not to fall into the timeline. It’s okay to take a step back and reflect. Later on, things will fall into their own place. She also gives advice to mothers on being compassionate with themselves. Leave guilt and shame aside. Whatever decision you make that you think is best for your family is okay. According to Jen, what your body needs is important. Yet, it’s also important to take care of your mind and soul. Motherhood is a tough job and it’s okay to ask support.